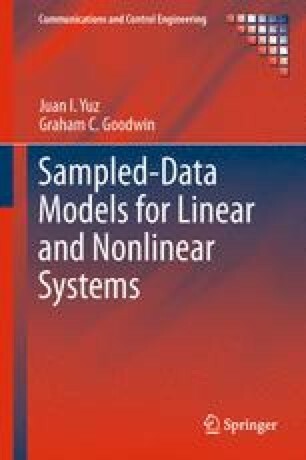 This chapter shows how approximate sampled-data models for stochastic-linear systems can be developed. In the linear case exact sampled-data models can always be obtained. However, results on approximate linear-stochastic sampled-data models are developed here, as a prelude to the nonlinear case treated in the next chapter.